Leila C. Martinez passed away on Saturday, August 18, 2018. 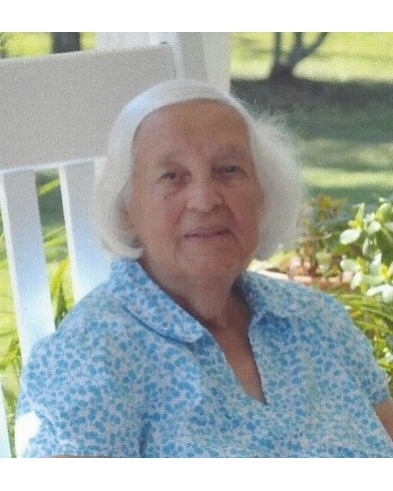 She was a native of Honduras, resident of Metairie, and lived in Slidell, LA for the past 30 years. Preceded in death by sisters Antonia Cardenas, Louise O. Murillo and brother Jose M. Cardenas. Mother of Cassandra Sprouse (John). Grandmother of Matthew, Robin and Jessica Sprouse. Also survived by brothers Roland Cleneay (Joan), Frank Cleneay, Jr. (Veronica), many cousins, nieces, nephews, great nieces and great nephews. At age 91, she was still very caring and loving.